I love Pie&Ale, and they definitely treat vegans well! 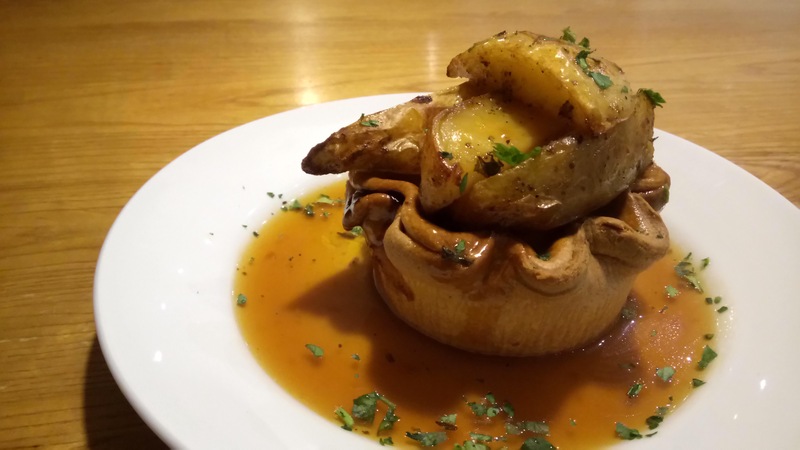 Sometimes I feel that the vegan pies don’t lend themselves that well to gravy (I’m sure I had a Moroccan spiced vegetable pie there before – with gravy! ), so I’m pleased to hear that this one worked so well.